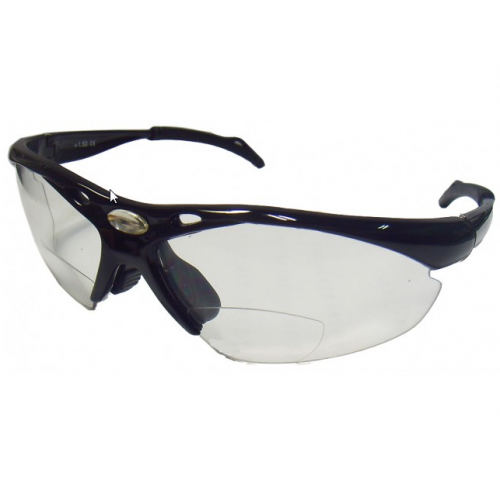 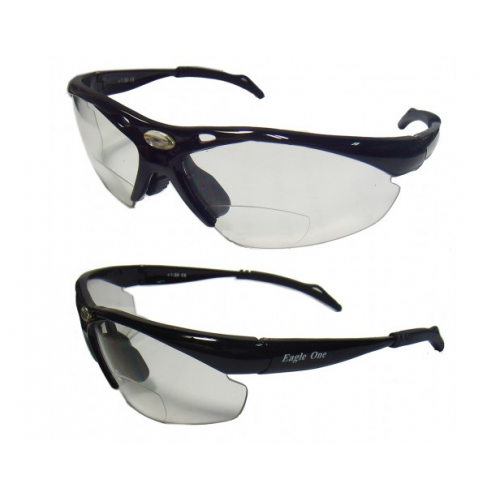 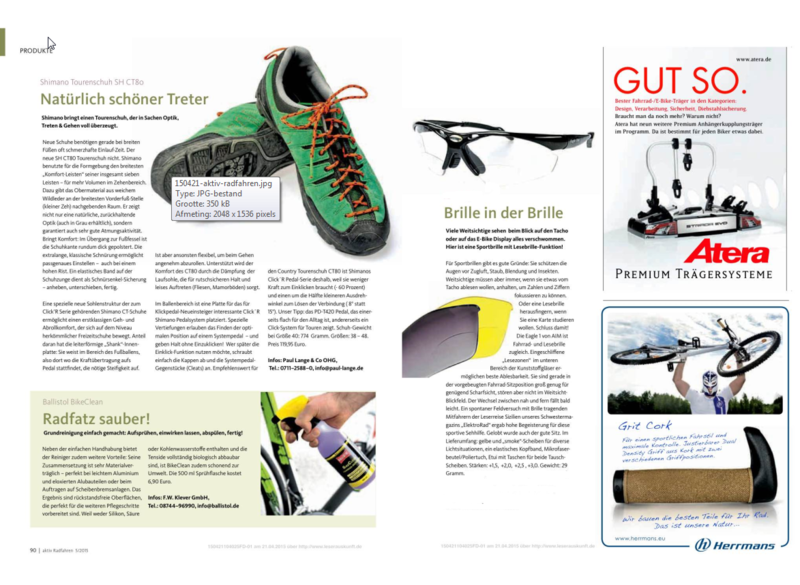 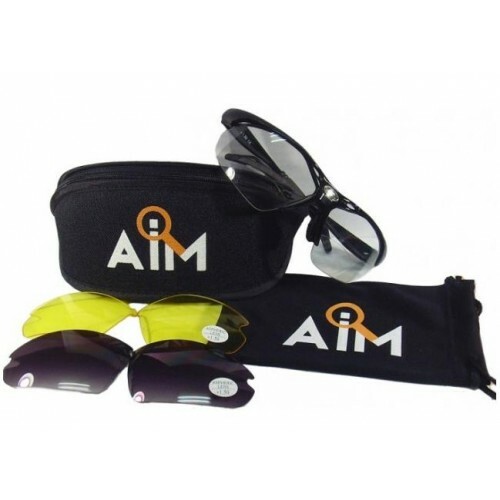 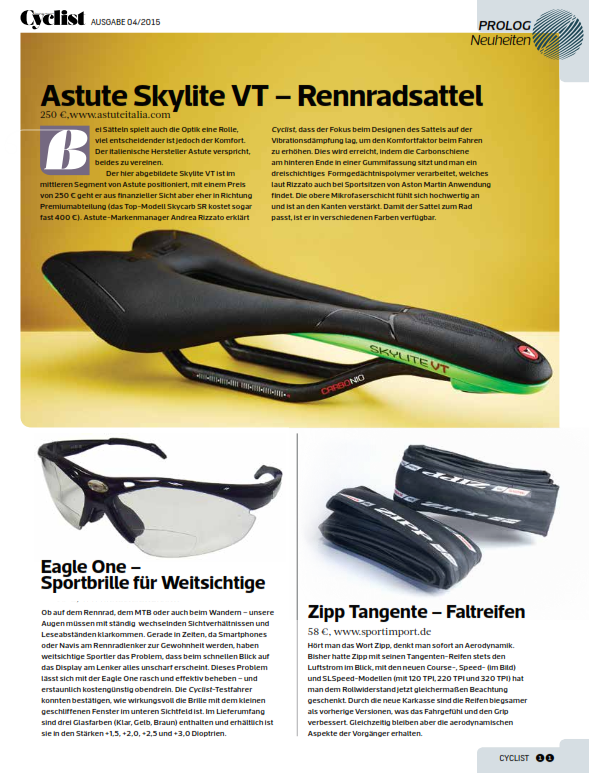 Home > Sport-LED > bifocale Eagle Two Sport bril met 3 sets glazen! 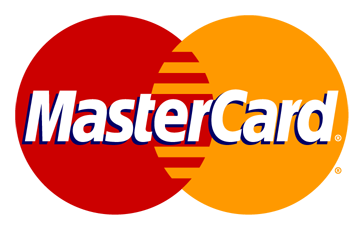 - UITVERKOCHT / SOLD OUT!! !